Finding yourself with too many tabs open and your computer memory suffering is something that happens to us all, although some more than others — looking at you, Ryne. When you've got too many in one window, something I like to call "Tab City," it can be hard to find what you want. Tab Groups could be Google's solution to this age-old problem. Users can organize tabs into visually distinct groups, e.g. to separate tabs associated with different tasks. There's even a design doc listed in the entry, but sadly this is an internal link that we can't access. So we'll just have to wait to see what Tab Groups in chrome actually look like, but they sound like a way of separating your tabs into easily distinguishable groups, and that may very well improve your workflow. The flag for the new feature is live in the latest Canary release at the time of writing (as spotted by TechDows). Once enabled, it doesn't actually seem to do anything just yet so far as I can tell; digging through the different means of interacting with tabs doesn't present any new options once you flip the switch. At first, the #tab-groups flag didn't really do anything, but it's since been reported by TechDows that the Tab Groups feature is now live in the Chrome Canary channel. It's clearly far from the finished product since there is no visual separation for each tab group at present, but an early version of the feature is functional, at least. Right-clicking on an open tab gives you the option to "add to new group," or "add to existing group" if you've already started one. That's about all there is to it, for now; we'll have to wait to see how the tab bar will look when you have a few groups going. There will need to be some way of distinguishing them. 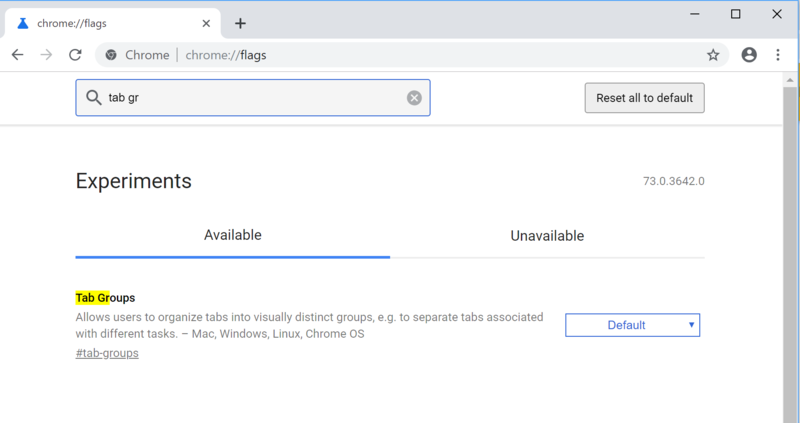 Another interesting tidbit that has emerged about tab groups is that they will sync across devices, just as your open tabs are able to do already. You should also be able to name each group, as well, so they could eventually be pretty useful. Additionally, Chrome Story reports that new tabs open on a website that already sits in a group will be automatically added to the same group. It will also be possible to drag-and-drop to rearrange tabs and move them to other groups. 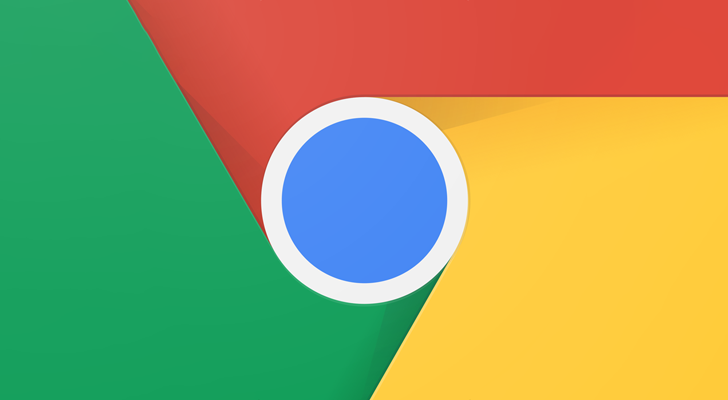 The folks at Chrome Story noticed a change in the tab group sync functionality which heavily implies (but does not outright state) that the feature will also be coming to Android. Although the Tab Groups flag doesn't list Android as a supported platform, a commit in what is speculated to be related functionality references inclusion in Android-specific code. It's not absolute proof in the sense that it doesn't explicitly state "this is for Tab Grouping" but the details in the commit sound like identical tab grouping functionality, and reference similar nomenclature.